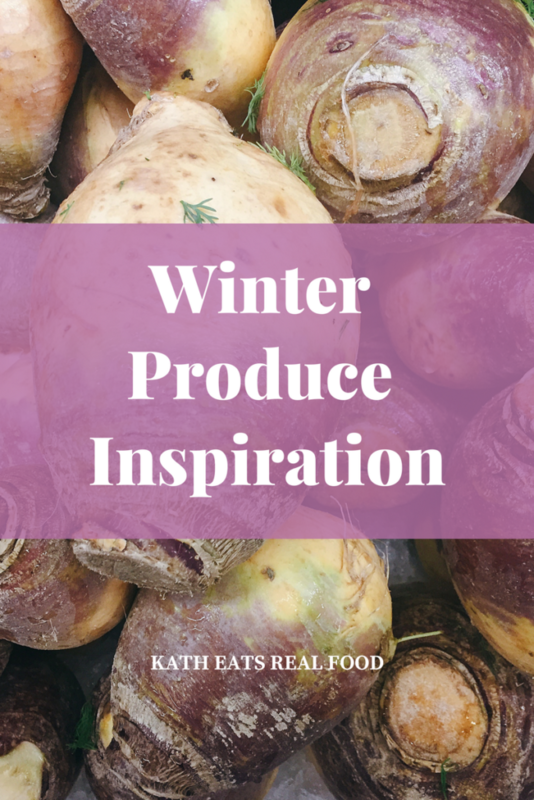 Summer gets LOTS of produce attention, but some of my favorites shine all winter! Kale, brussels sprouts, and squash get attention throughout the fall, but there are lots of other produce varieties out there that deserve some love! Mixing things up is part of a healthy and balanced diet. Not only does it keep your meals interesting and exciting, but it also makes sure you’re covering different nutrients, such as phytochemicals. So, today I bring you some ideas and recipes to keep you inspired with new flavors and ingredients you might not have thought to try. A sweeter vegetable with a higher sugar content means that parsnips pair well with other root vegetables and(unlike carrots!) they don’t need to be peeled. Try them baked as fries, roasted with a salad, or sliced thinly as chips. Or, puree and combine them with mashed potatoes for a classic flavor, or pear for a sweet new twist. This root veggie is in the same family as turnips, though rutabaga tends to be bigger, sweeter and more mellow. 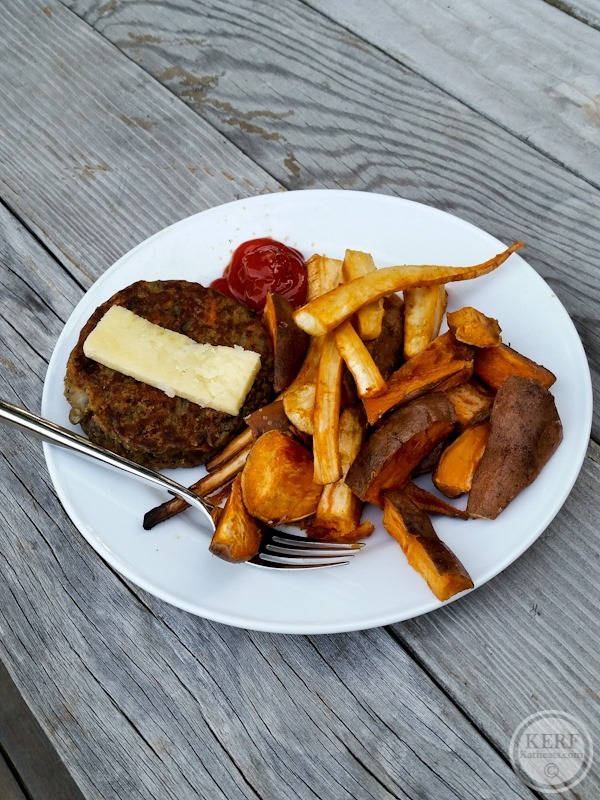 They may not be the prettiest veggie, but they have a rich, sweet and savory flavor and are full of vitamins – one cup of rutabaga contains 50 percent of the daily value of vitamin C. Treat them like potatoes: boil and mash with a little butter or roast them as fries! 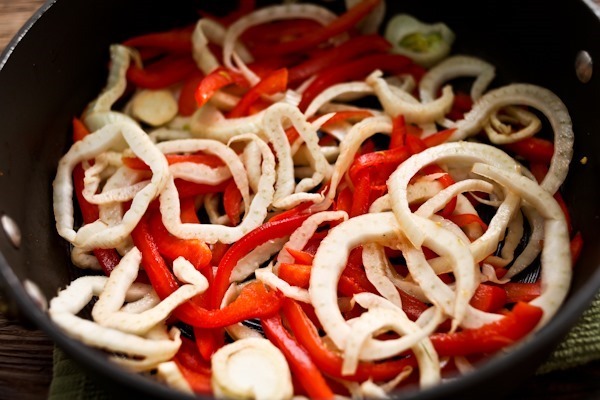 You can even spiralize them for a pasta dish or serve them mashed with nutmeg and chives for a hearty side. 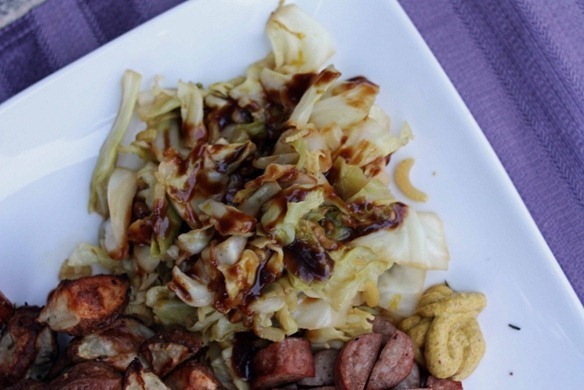 Cabbage is a versatile addition to meals, particularly for stir fries, salads, and slaws. Because it has a mild taste, it can work well with a variety of flavors. Try shredding it or thinly slicing it for a more manageable crunch if you’re using it raw in a salad. (This Thai one is a good example!) When cooked, it works well in a soup, or stuffed and rolled with meat and cheese. Fennel has a strong flavor, but a nice crunch and sweetness to it that complements savory dishes well. The bulb, stalk and leaves are all edible so you can cook with it and then garnish your dish – no waste! Try it roasted with other root vegetables like carrots, or mixed into a savory dish like this fennel and red pepper fish. Clementine are not just for snacking! Try them in a savory dish (like the sardine salad below!) or as an aromatic in a sweet and savory dish (think a tajine with citrus and chicken). The brightness of the fruit will add a lot of flavor and natural sweetness while complementing the meat. Or, go ahead and dip them in white chocolate!! Which veggies or fruits are you experimenting with this year? Maybe I’m weird but I don’t usually peel my carrots! Me either! I thought that was a interesting comment! Rutabaga (we call em swedes), carrots, potatoes, mashed together with wilted kale, grated cheese on the top and bake until golden and crusty – yum! I put sauted onions in too, but totally optional! Thanks for the ideas. I don’t think I’ve ever eaten rutabaga! I’ll have to give it a try. Growing up we had rutabaga and carrid mashed together. A very yummy combo! They are hard to peel, but worth it. You showed beets but didn’t talk about them. They are my favorite root veggie! So versitule. I really want to eat more beets. I love roasted beets but I feel like they take a lot of planning and preparation to make. I will just have to buckle down and do it I suppose! 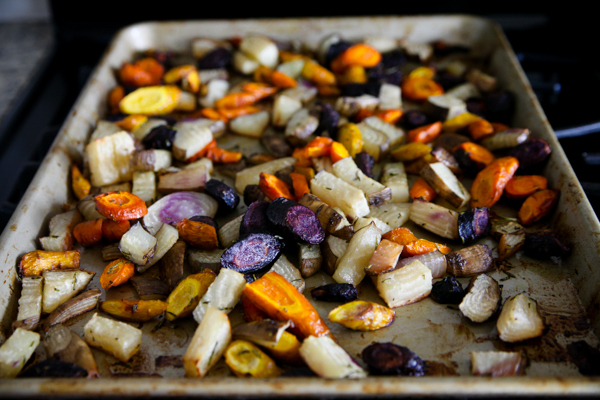 I especially love them roasted and sliced over a spring mix salad…yum! I am seeing them more and more already cooked and peeled. I know it’s probably not as cheap as DIYing it, but gosh it is so much less messy! This has really inspired me to stock up on root vegetables! I love turnips, rutabagas, parsnips, etc. I need to make a huge sheet pan of them for next week! You know what? 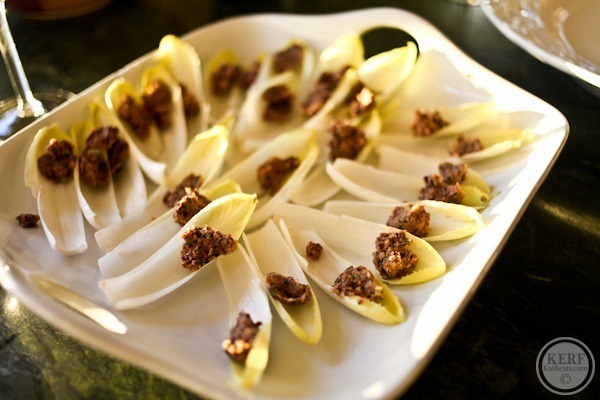 I love almost every food, but I draw the line at endive! Love the others, though, esp. rutabaga and turnips. It’s bitter! I can see why! Are you a fan of raw veggies in the winter ? 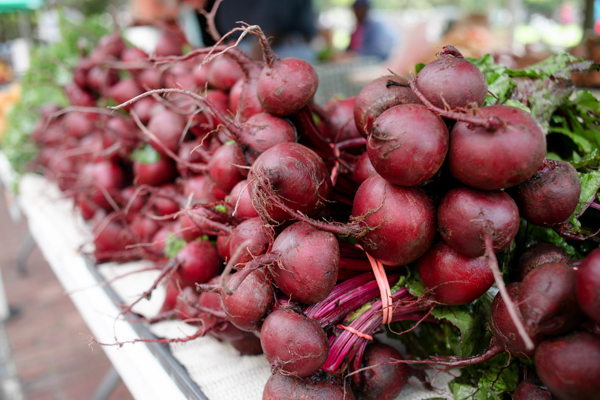 I’m struggling with using all of the garden-grown produce in our fridge: beets, kohlrabi, big radishes . . . . It doesn’t help that I have to clean them first. I tried subbing the kohlrabi for cauliflower in a soup last night, but it wasn’t the best. It was my first time making the recipe, so I don’t know if it was the kohlrabi, or if I wouldn’t have liked it with cauliflower, either. I’m ready for spring veggies! I love fennel! Blue Apron turned me onto it! I discovered parsnips partially due to Smitten Kitchen and one of my favorite sides now is mashed parsnips mixed with cauliflower—I chop them up and boil them in a little chicken broth, then add salt, pepper, and horseradish. It is SOOOO creamy and delicious. Sometimes I add a little butter for extra flavor. Perfect under stew or just by itself. I love all of those!! My favourite winter vegetable is probably beet. I obsess over beets. They are THE BEST! I make a beet horseradish cream cheese with dill, that is AMAZING on a bagel with smoked salmon!